My love for where I live extends beyond Ukiah. The entire county of Mendocino has captured my heart, and the local language of nearby Boonville in Anderson Valley is a perfect illustration of why this particular place in the world has my very high esteem. I can’t seem to embed the video, so click here to watch – it’s short and worth your while, I promise! Boonville is home to the annual Not So Simple Living Fair, which I attended last year and plan to go to again this year. It’s a magical weekend of DIY meets sustainable living. If you want to know more, click here to read about my experience last year. If you love beer, the famous Anderson Valley Brewing Company is just around the corner from Boonville, and there are world-class wineries all around the valley. The Anderson Valley Grange is the first solar-powered grange in the country and hosts a variety of fun and charitable events. The book Boonville is a decent and funny if not stereotypical read. I’m so grateful that Boonville is just 45 minutes away on a beautiful drive, a perfect stopping point halfway to the always breathtaking Mendocino coast. 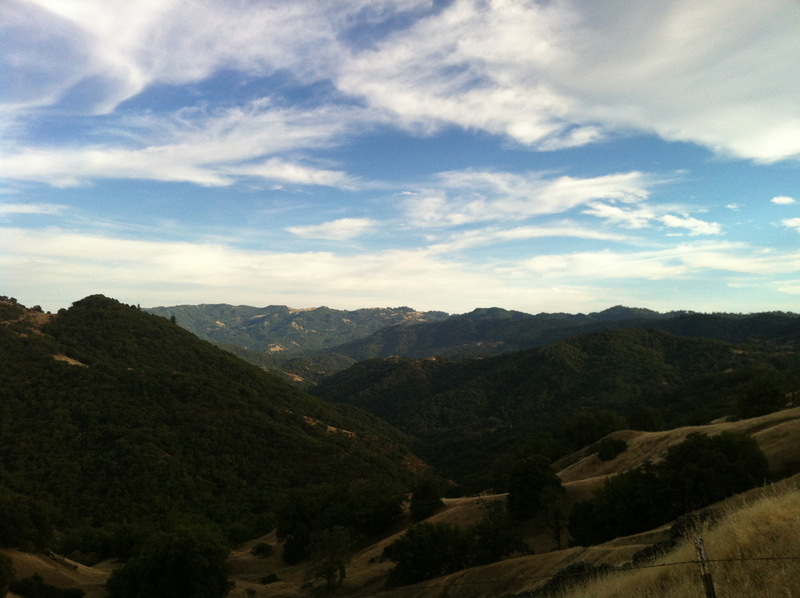 The road from Ukiah to Boonville: highway 253. This entry was posted in Out of town. Bookmark the permalink. That is SO interesting about Boontling! I can’t believe I’d never even heard of it!